Welcome to the home of Blue Lotus Music Group - Live music event producer specialising in Reggae, Hip Hop, Jazz and African music. 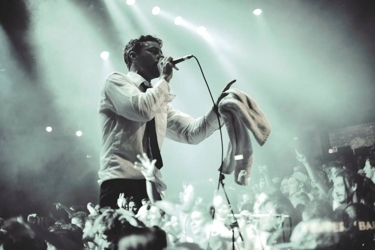 Fresh to London's vibrant festival scene comes City Splash! 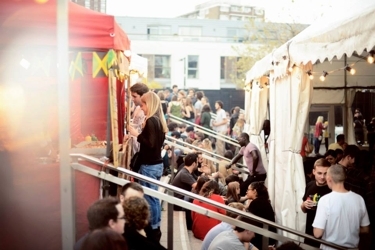 Over 2,000 people flocked to Camden this October to an event celebrating sound system culture in the heart of the city. Bringing the vibes of the Caribbean to the center of London, City Splash Festival is an annual all-day festival with a line up of great bands, sound systems, DJ's, food exhibition and masterclass workshops taking place at London's leading arts & music venue – Roundhouse. 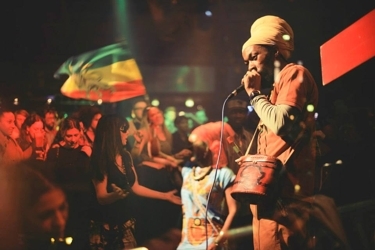 Bass Culture Clash is a touring international exchange project highlighting the worldwide influence and significance of reggae and the new bass music sounds it inspires and connects including dancehall, hip hop and dub. Arts Council England have nominated Blue Lotus Music CEO for ISPA's Global Fellowship Program. Ben's fellowship is in recgnition of continuing work in music and the wider arts. 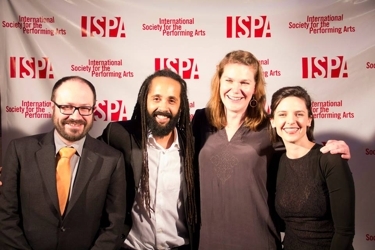 The Global Fellowship Program provides access to ISPA's extensive international network of arts professionals to emerging and mid-career leaders from around the globe. Participants join the ISPA membership and attend the New York ISPA Congress where they engage in the development and exchange of ideas with leaders from some of the world's most significant arts organizations, increase their industry knowledge and resources through educational opportunities, and share their experience with their communities. Blue Lotus Music have createded a new partnership with Ingenious Media and MeWe360 to launch a new festival in London. 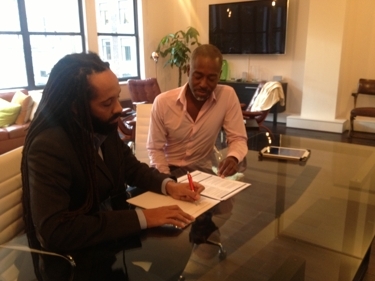 Blue Lotus CEO, Ben Ryan, is pictured below putting pen to paper on this exciting deal.